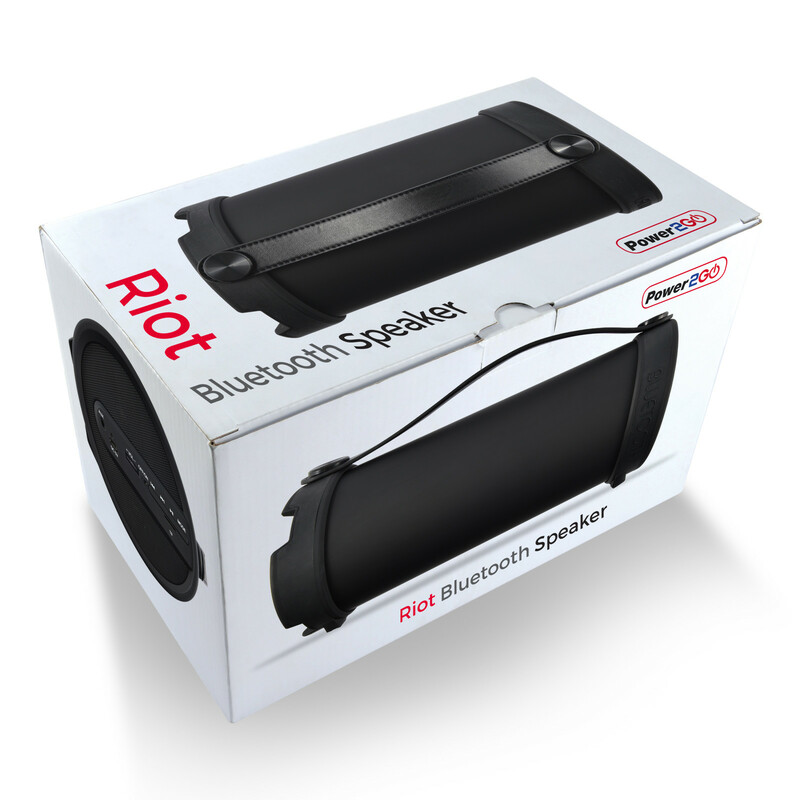 The riot speaker is our personal favourite portable speaker, with a huge sound from both ends. 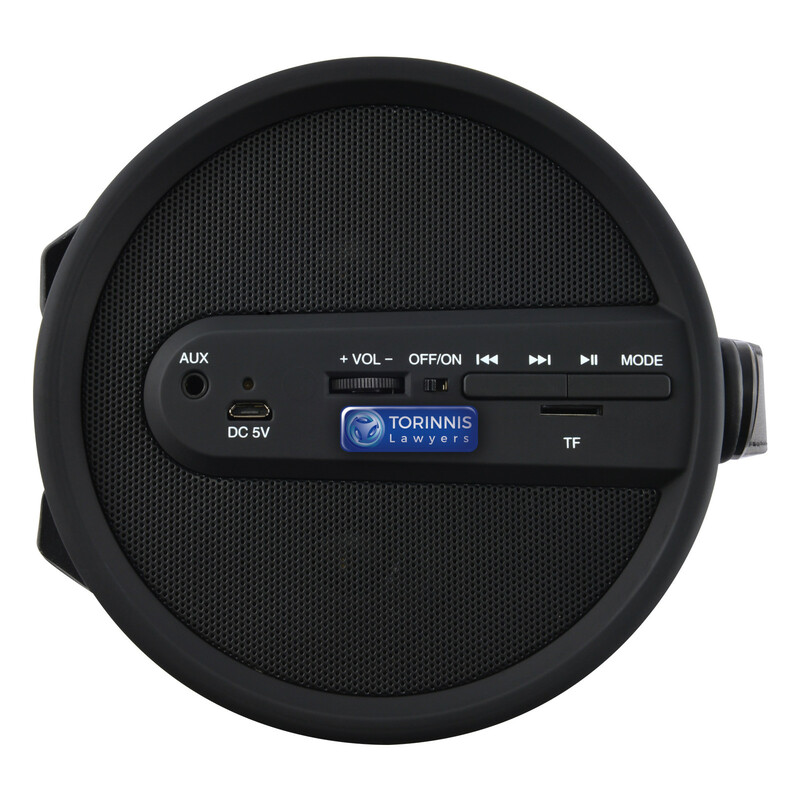 It has and clear fantastic bass and treble sound emission. 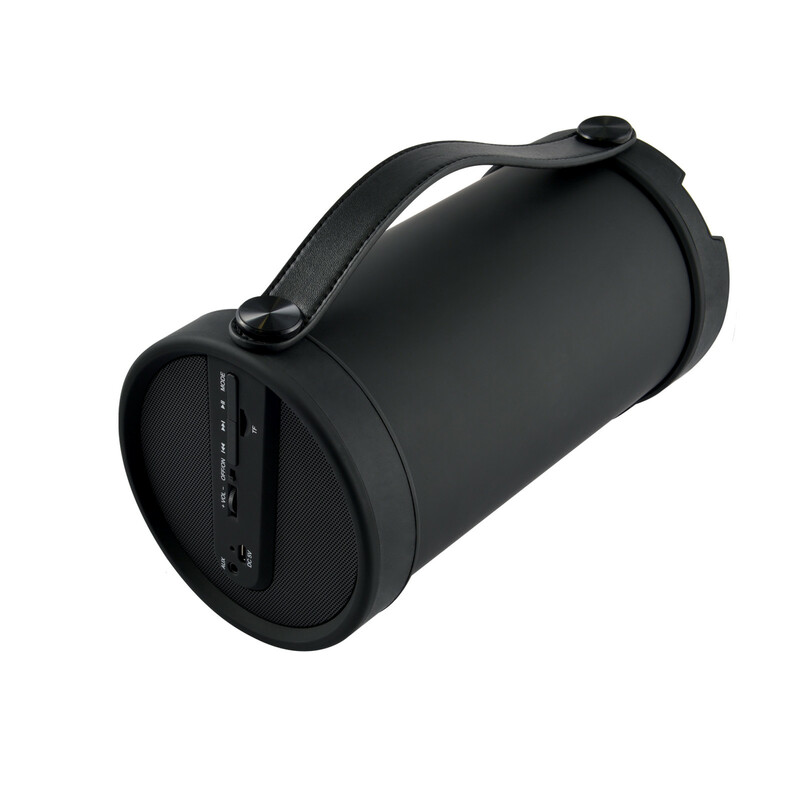 An exceptional all round speaker that packs a big sound, great for home use, travel and outdoors as it has a splash resistant silicone finish and discreet impact branding space. 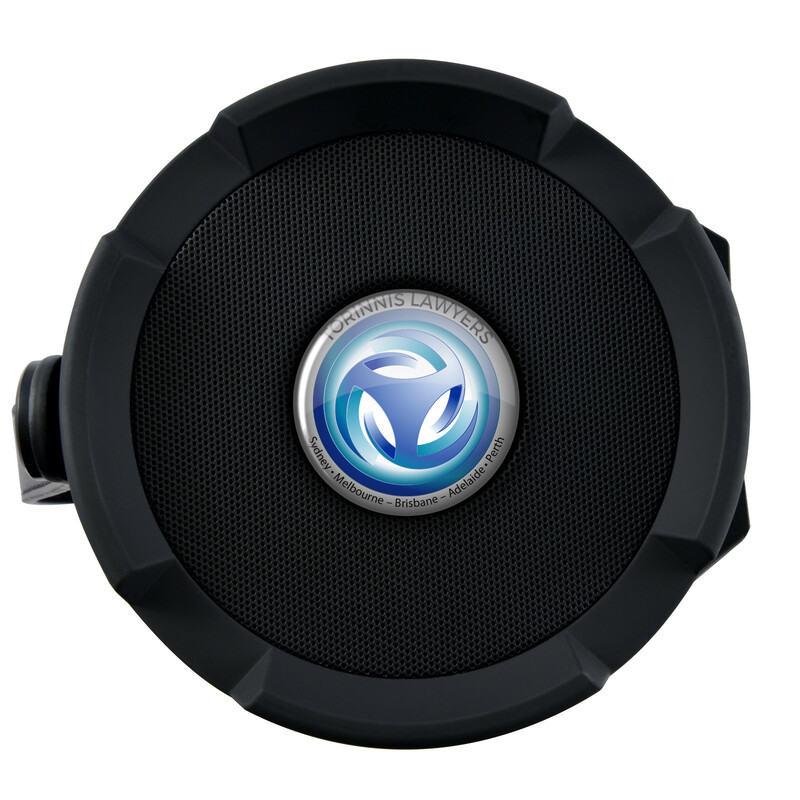 If you only have one speaker this is the one to carry. with 4 inch Subwoofer and FM Radio. Carry handle for easy portability. Very clear sound and heavy bass. A2DP Bluetooth. Wirelessly stream music from any Bluetooth enabled device such as your smartphone, notebook or tablet, 3.5mm audio jack included into the speaker. 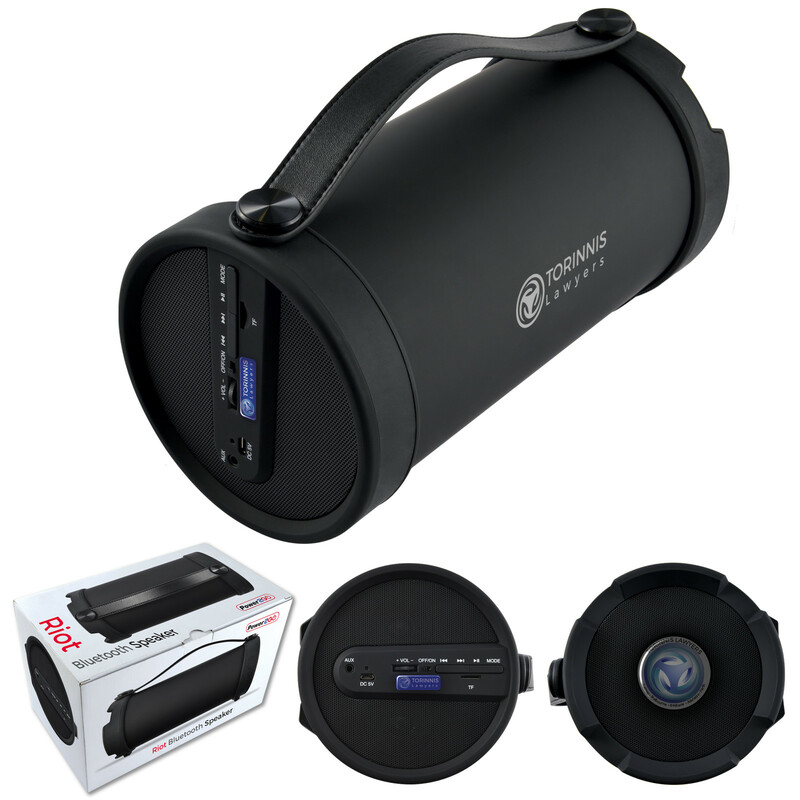 Easy charging with included USB cable. Features Micro SD card reader.